"Speed II" is more than a speedometer. 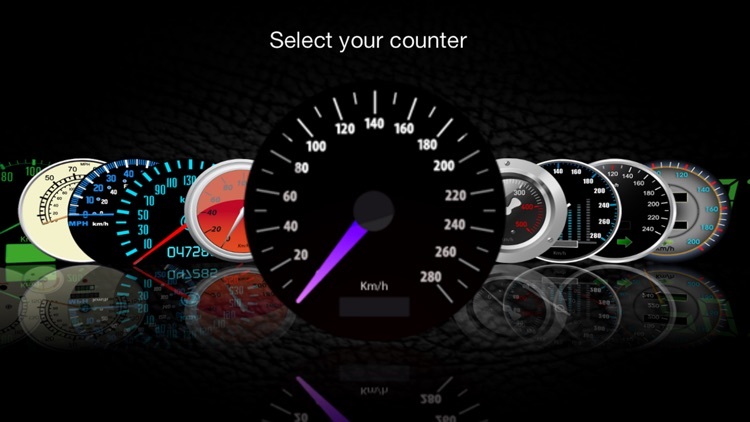 It includes 12 super counters with different looks and original and a real dashboard for comfortable navigation. 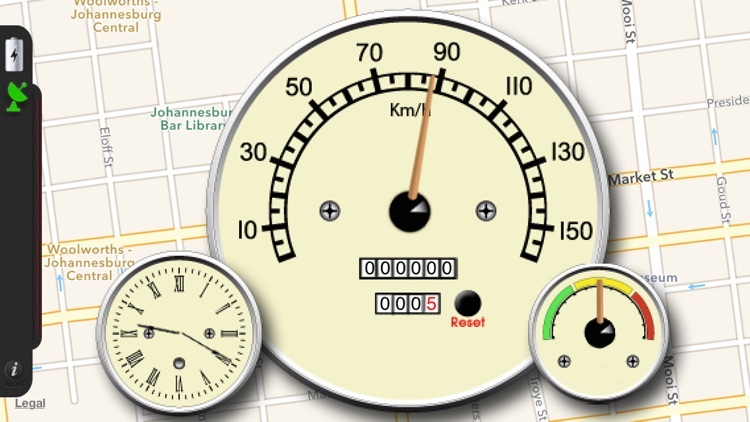 With a speed limiter, it tells you the speed and overtaking and helps thwart a risk zones. 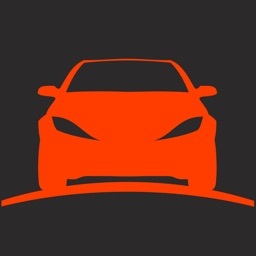 For night use in the car, "Speed II" offers the possibility of a mode "invert" a projection of the meter on the windshield of the vehicle! To adapt this application to the viewing experience, "Seepd II" is equipped with a dimmer. 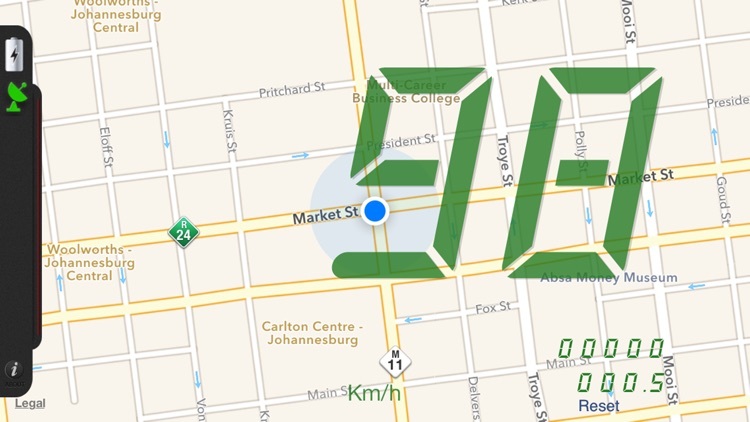 "Speed II" allows geolocation live by displaying a map showing your location (in map or satellite). 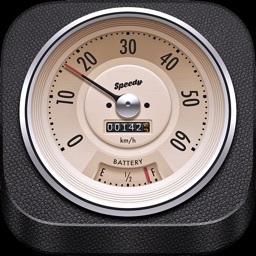 "Speed II" measures the speed of your car, motorcycle, truck, scooter, bike, boat and also trains and planes or even walking you. 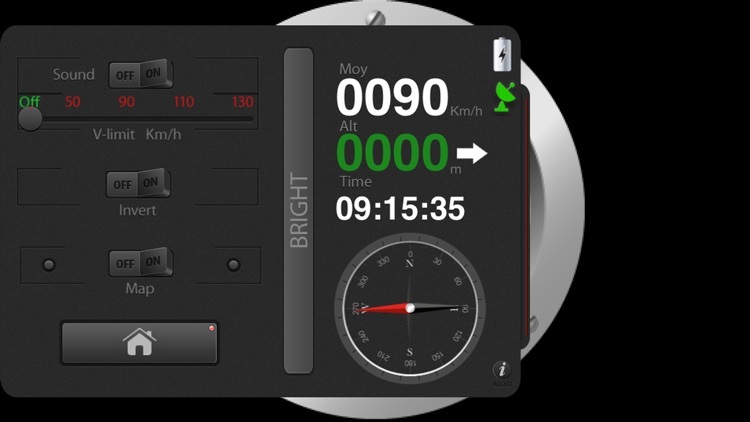 According to the counters, the speeds are given in km / h or mp / h. Several counters allow a cumulative distance traveled. - The battery status of your Iphone. 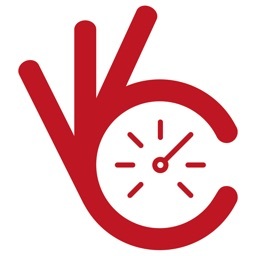 - To activate the "speed limiter" with or without audible warning. 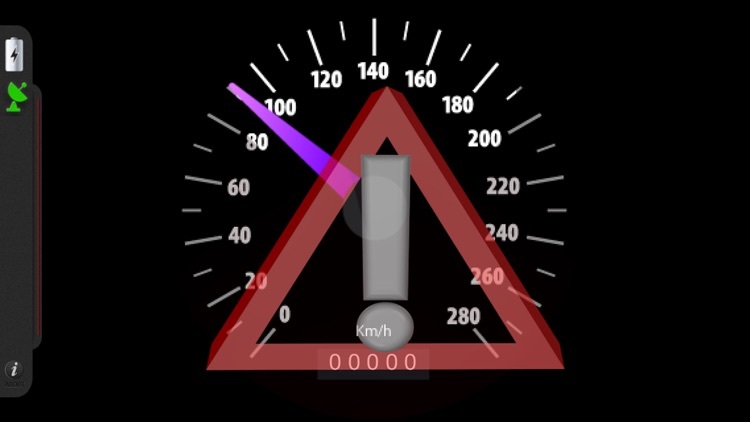 In this mode, "Speed II" tells you a speed limit by the appearance of an animation on the screen and / or an audible warning. 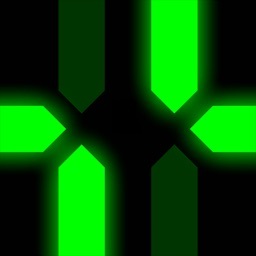 - To activate the "Invert" for night vision by projecting the image of the meter on your windshield. - To adjust the brightness of the screen for viewing comfort. 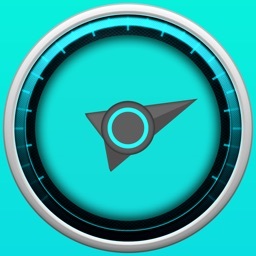 - To enable the geolocation map mode "plan" or "satellite". 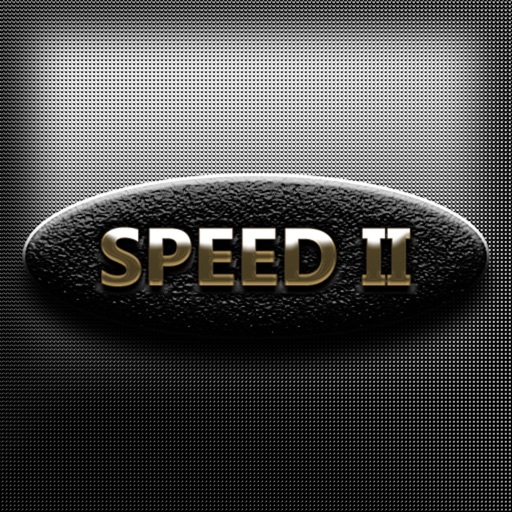 The use of "Speed II" is very simple and intuitive. The main menu lets you choose the counter. Once selected, the counter appears in full screen and the dashboard is now left of the screen in closed position. To open it, just a short press on the side. You can also position it anywhere on the screen. Simple and effective! --- Original 12 meters (Analog - Digital - km / h - mp / h). --- Speed limiter visual and / or sound. --- Map gélocalisation to live. --- Altimeter with indicator mounted or descent (variometer). --- Light intensity dimmer for viewing comfort. You want to troubleshoot a defective meter? Measure all speeds air - earth - water? 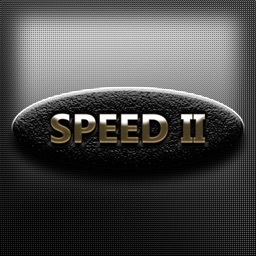 Do not hesitate, "Speed II" must always stay focused in your pocket!